Hoglet is a small hedgehog with a big attitude! With no prickles to defend himself, he has to find a safe place to hibernate. A funny and heartwarming story about overcoming adversity. 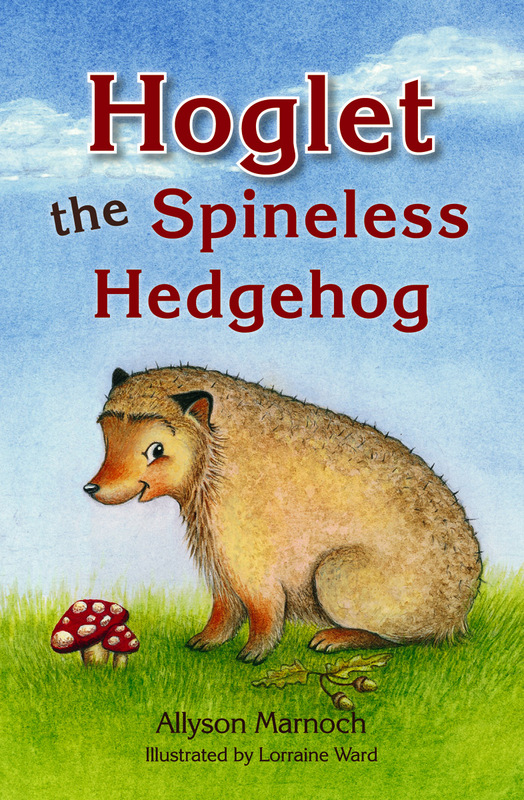 A heartwarming tale, set in the Scottish countryside, of one little hedgehog's attempts to conquer adversity with politeness -- and a certain amount of luck! This delightful and charmingly illustrated book will appeal to young and old alike. Allyson Marnoch is a working mother of two who lives in Perth, Scotland. 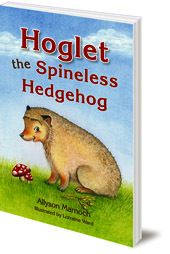 Her love of animals, and hedgehogs in particular, inspired her to write Hoglet, her first published book. She has rescued several orphan hedgehogs over the winter months and hopes Hoglet will help make the younger generation aware of the plight of hedgehogs in a dangerous world. Lorraine Ward lives in the countryside just outside Perth, Scotland with her family and pets. She has always loved animals and wildlife, and is lucky to have lots of wild creatures visiting her garden, including hedgehogs.